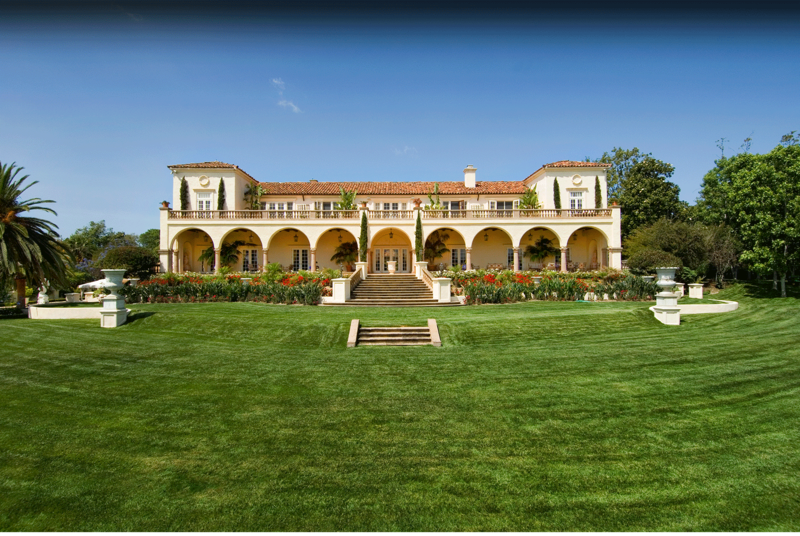 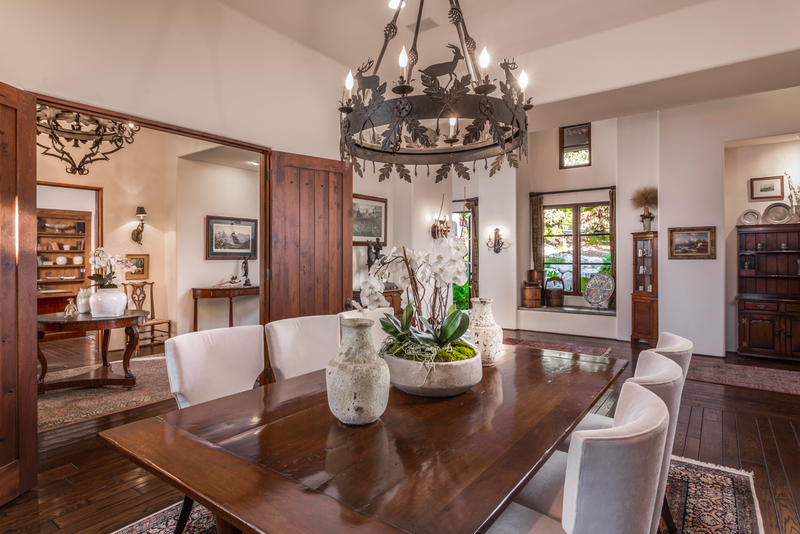 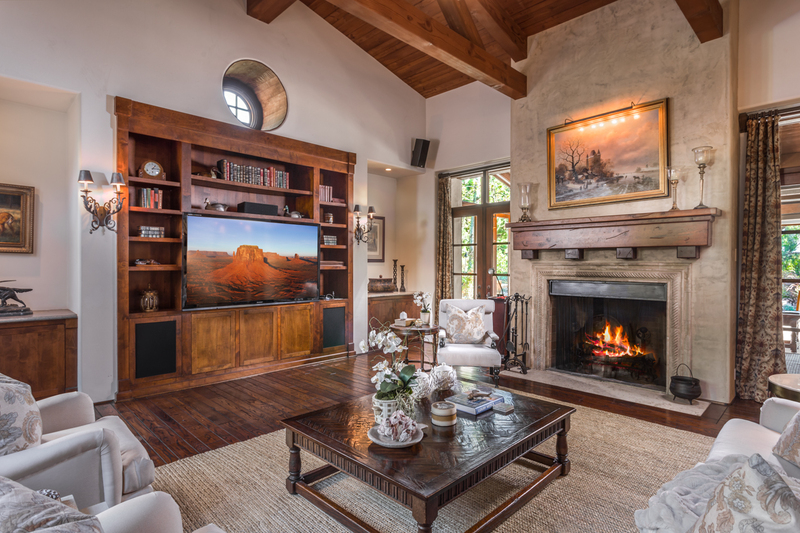 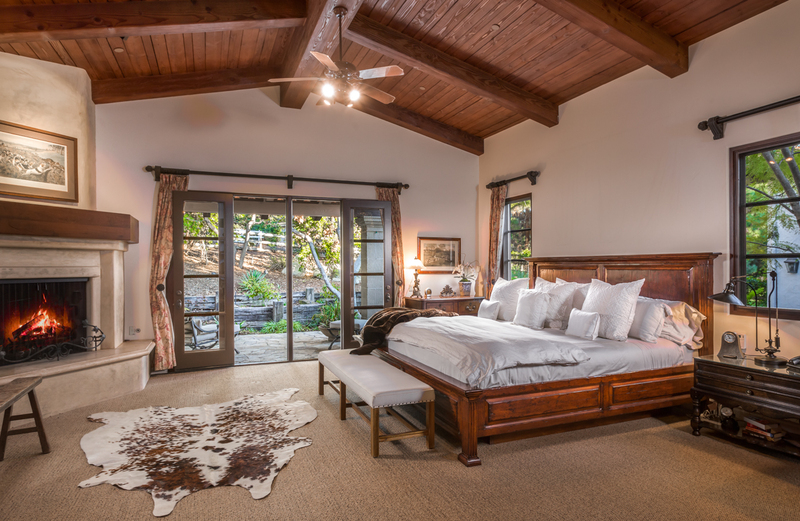 Timeless comfort in an easy going custom estate where quality and luxury are paramount. 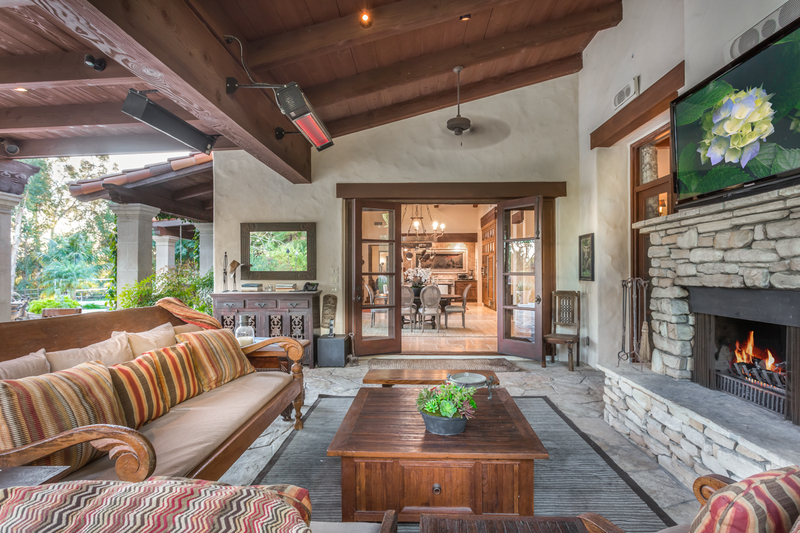 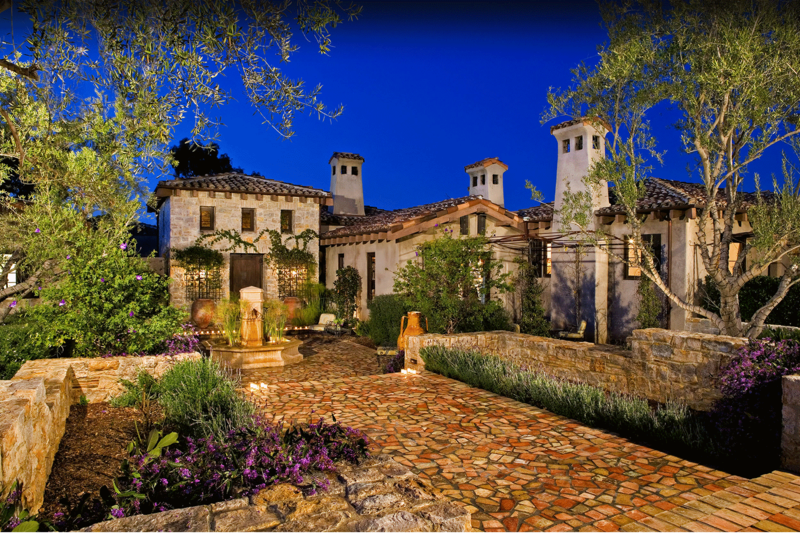 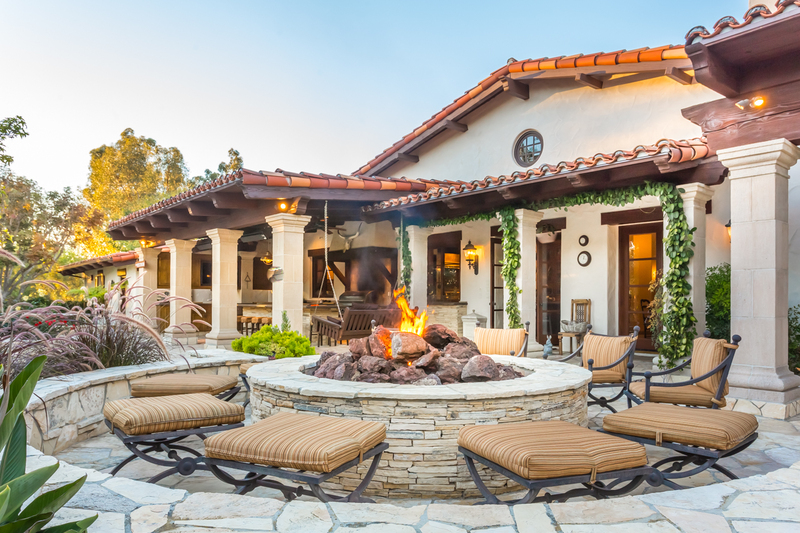 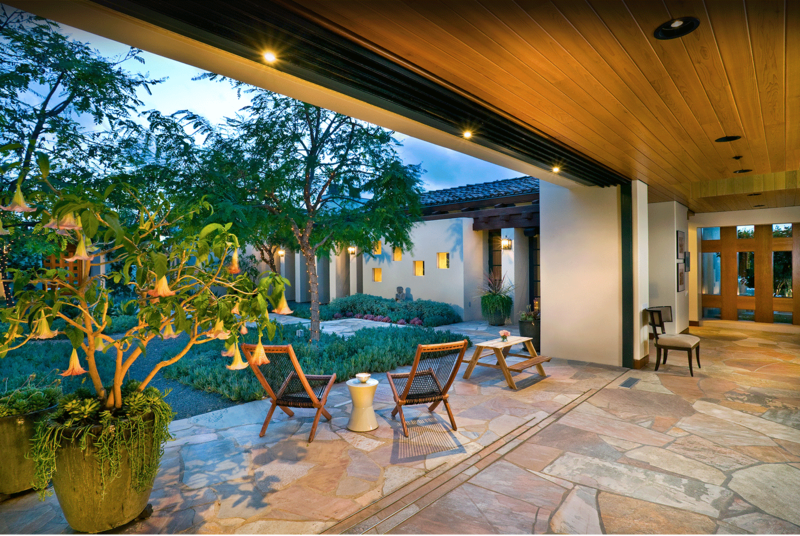 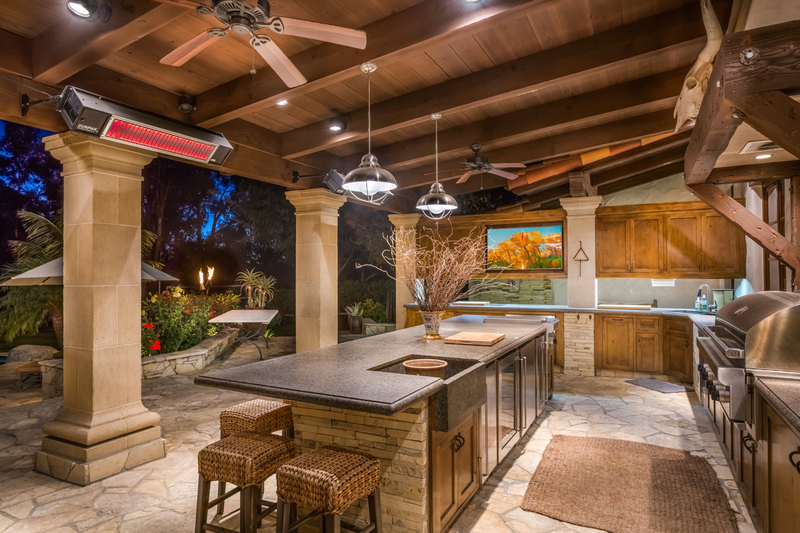 Focused on California’s temperate climate, indoor and outdoor living were built to blend as one. 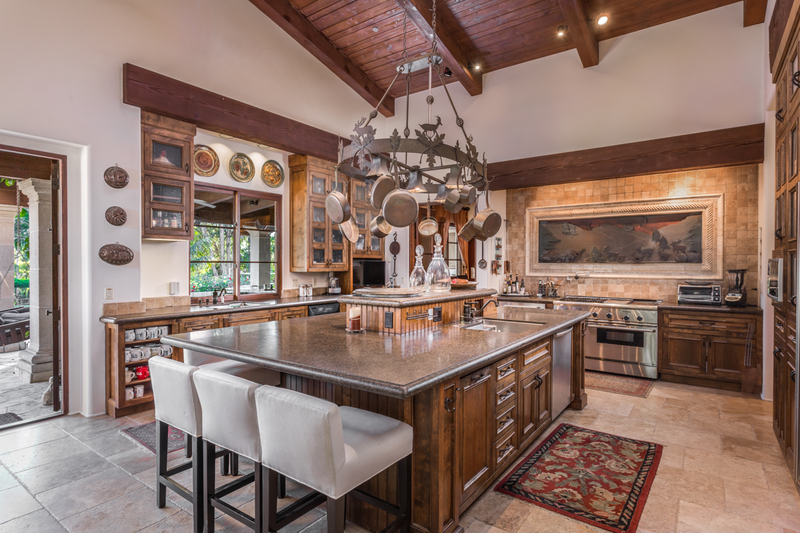 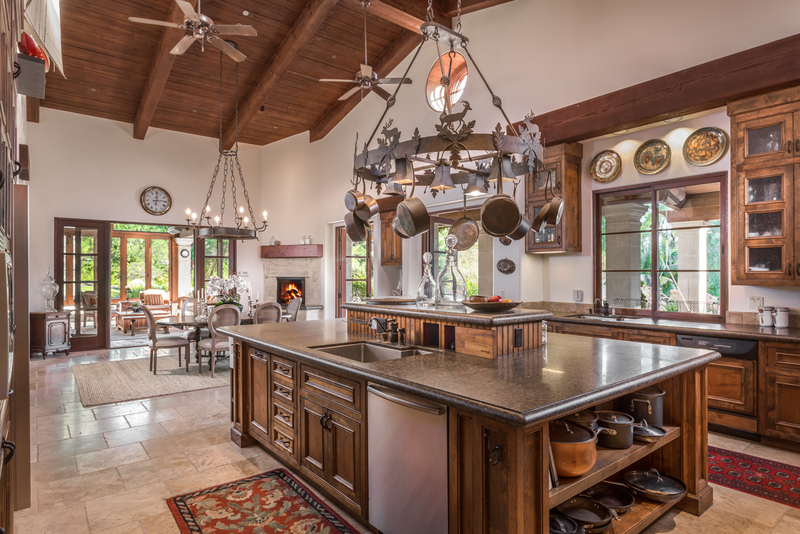 The spacious 5 BR / 5.5 BA estate enjoys a chef’s kitchen poised for culinary artistry and gracefully opens to an outdoor lounge, bar and full summer kitchen. 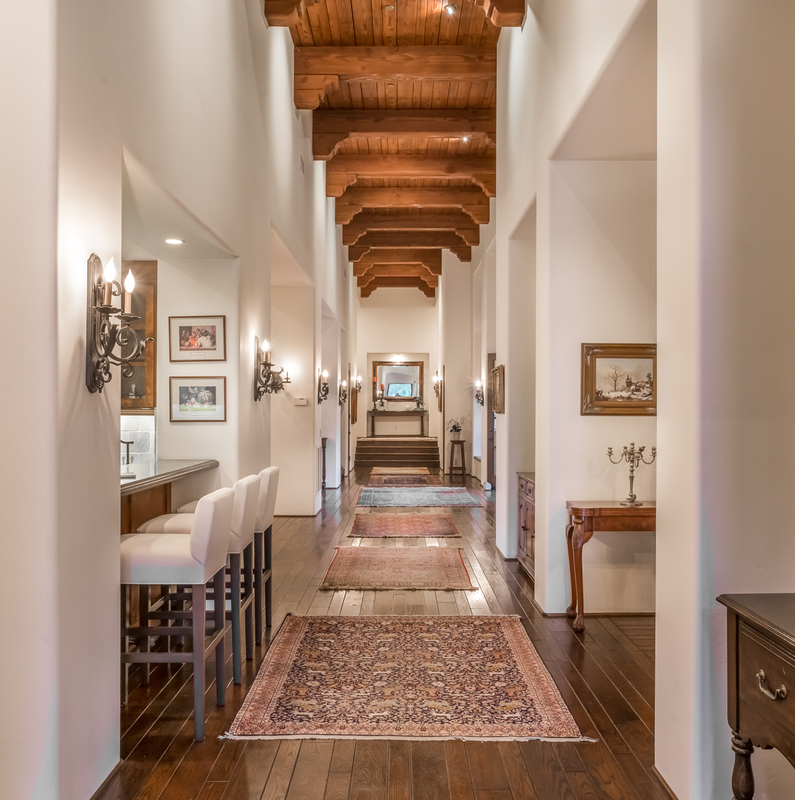 Generous paneled office complete with fireplace and quality built ins is accessed of the front entry and down the hall leads to the luxurious master suite and retreat and remaining secondary bedroom suites. 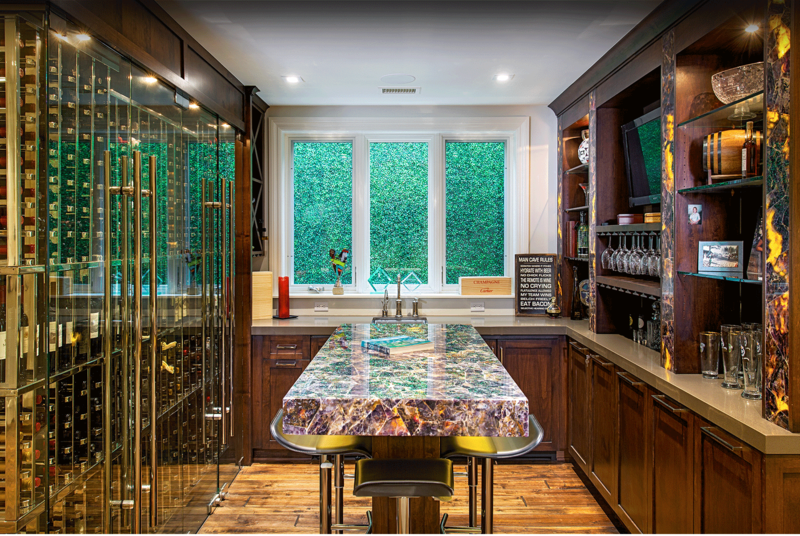 Her craft room / office is generous and offers walls of windows looking out to your own backyard paradise. 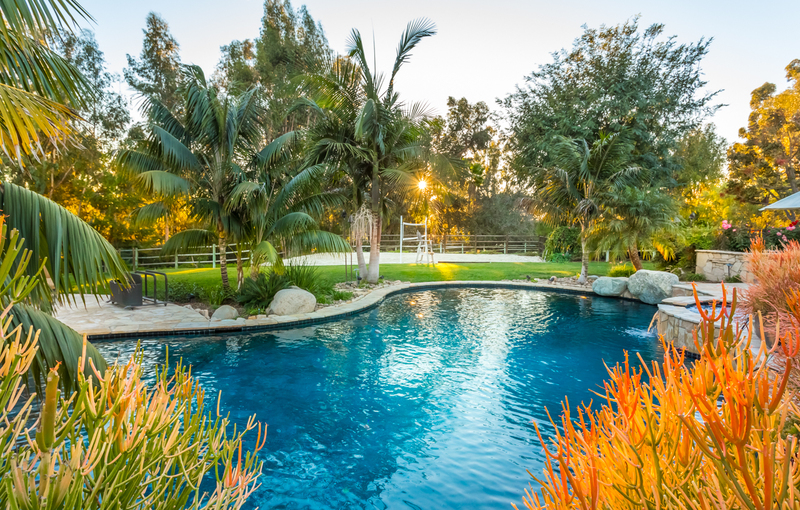 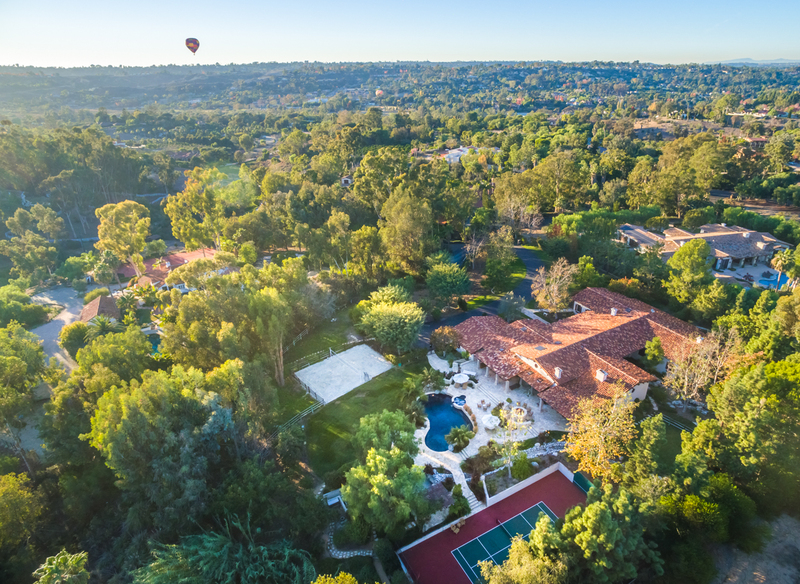 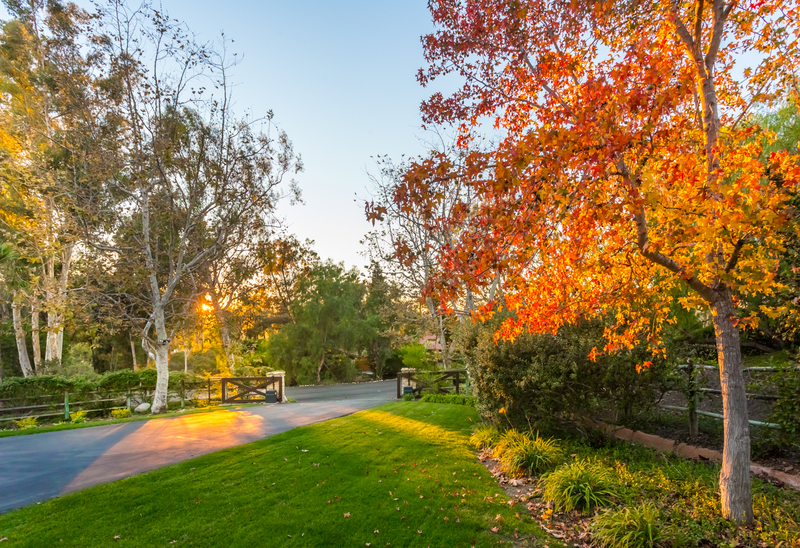 The back yard is a true resort, complete with sand volleyball court, paddle tennis court, stone lined stream , grand fire pit, custom pool/spa, and direct access to exclusive Covenant trails for running, walking or equestrian. 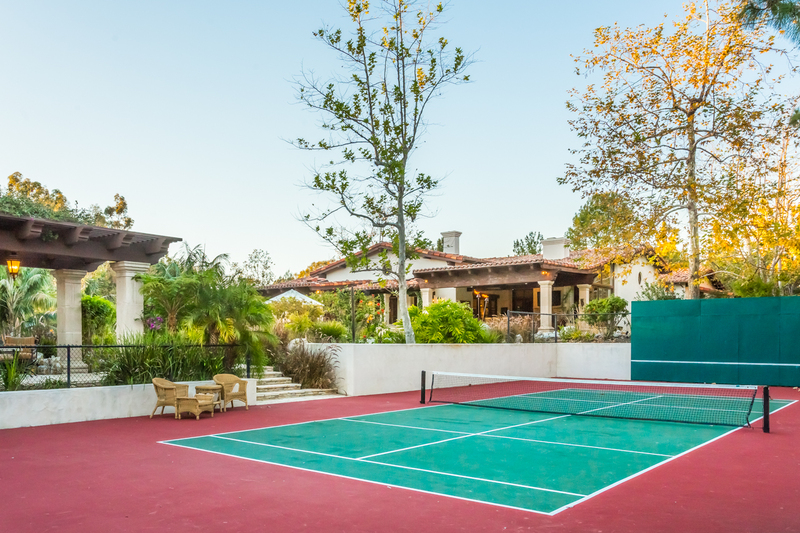 For the busy lifestyle, location never gets better – only 10 minutes to beaches, shopping and 5 minutes to golf and world famous Covenant Roger Rowe School.